Welcome to Yorkshire Connection. 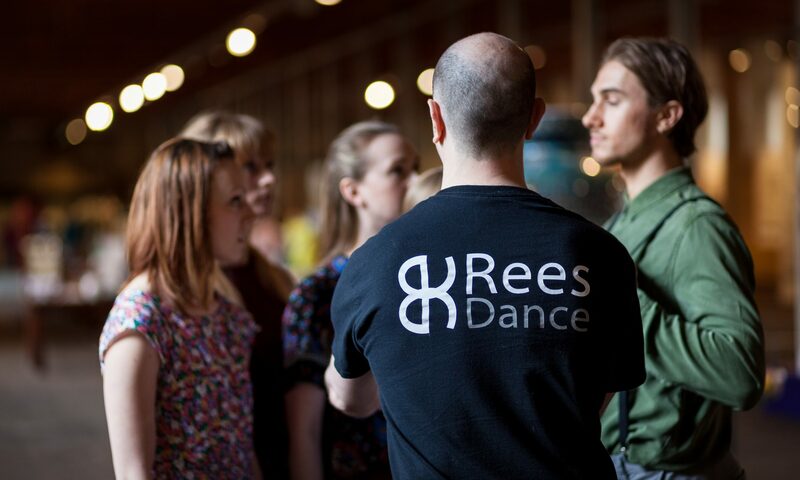 A collaboration between Rees Dance and Dance Action Zone Leeds, DAZL. The aim of the project is to provide the level of dance training only available at some of the country’s finest schools, to disadvantaged areas of Leeds. Yorkshire Connection has been featured in One Dance UK. To view the article please follow the link here: One Dance UK. Wayne Sables Project’s involvement in the collaboration has resulted in the production of a short film, which depicts the young people at DAZL, coming together through a passion for dance, in their own communities. Without the support from Dance Action Zone Leeds (DAZL), Rees Dance and Wayne Sables Project funded by Arts Council England this project would not have been possible. Its the first step on our collaborative journey together and look forward to seeing this yorkshire connection grow in the future. For the press article on the project click the link here.